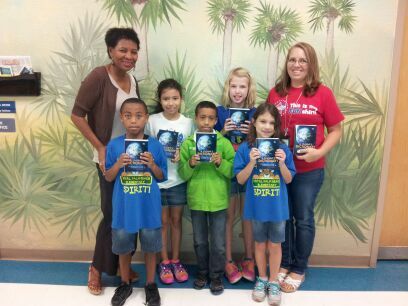 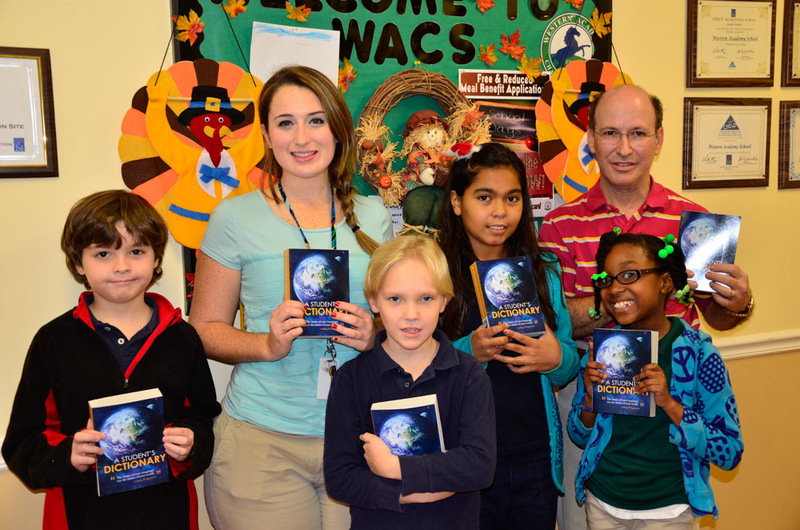 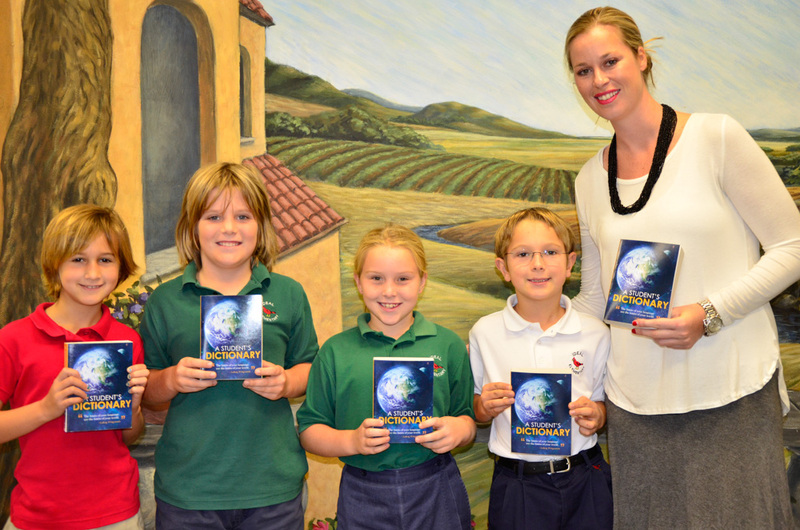 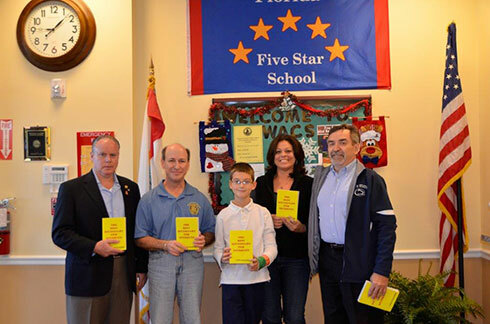 Members of the Royal Palm Beach Rotary Club visited local Elementary Schools in Royal Palm Beach and Loxahatchee Groves to pass out the 2015 Rotary Dictionaries. 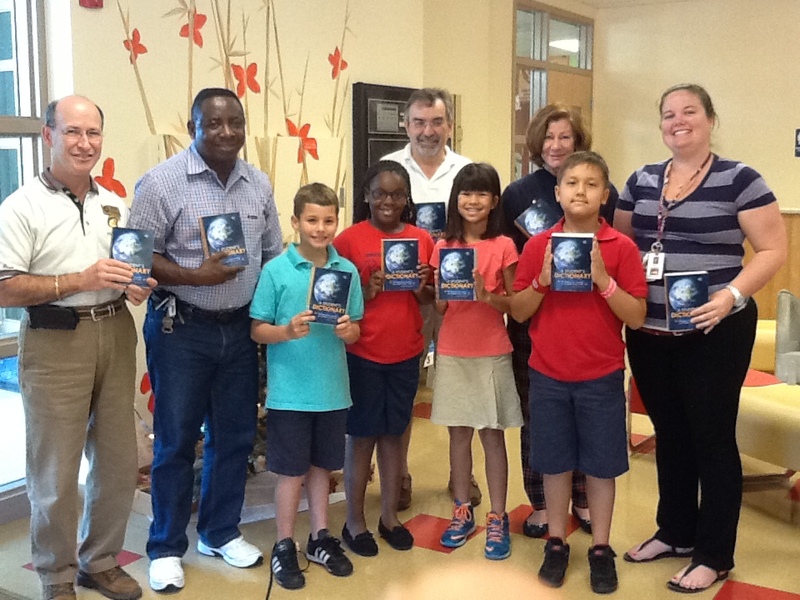 Club members visit local elementary schools to distribute dictionaries to third (3rd) graders throughout the Royal Palm Beach and surrounding areas. 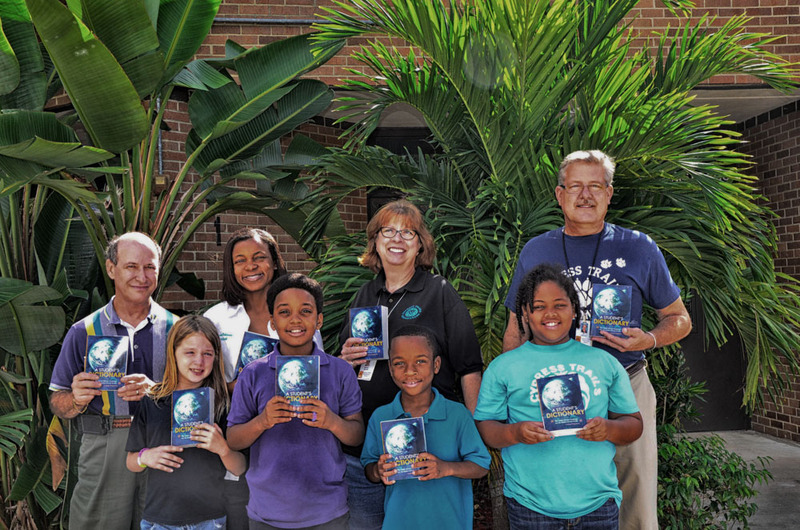 The Dictionary Project is a continued effort by the Royal Palm Beach Rotary club to enhance the Basic Education and Literacy focuses of Rotary International. 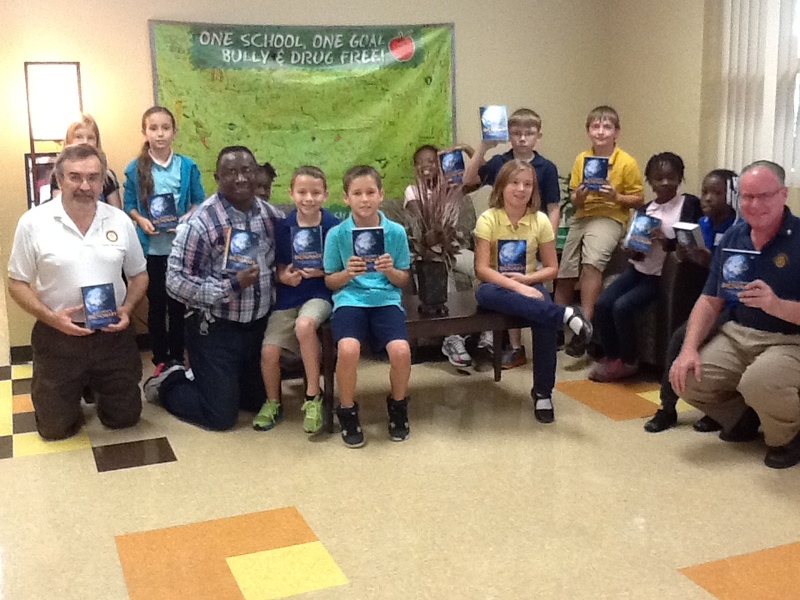 For more info, visit www.rotary.org.